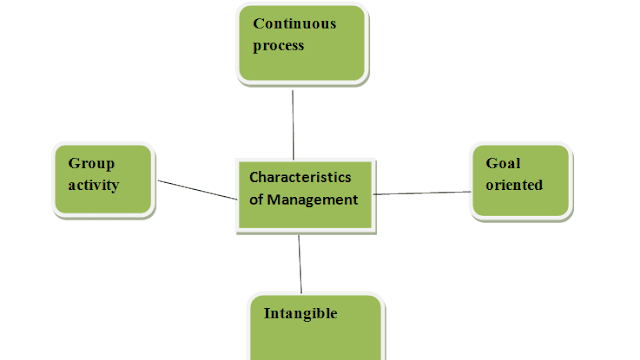 nIn this article we will discuss about management, Nature and Significance of Management ,its features or characteristics, Importance and its distinguish functions. 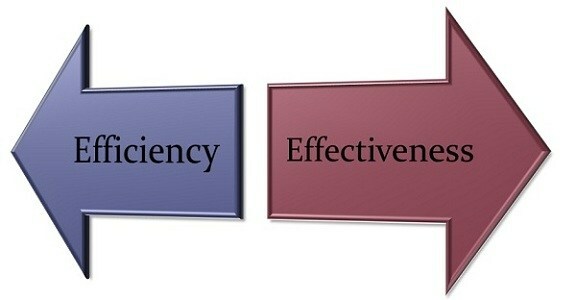 Also discuss about effectiveness and efficiency and its important. 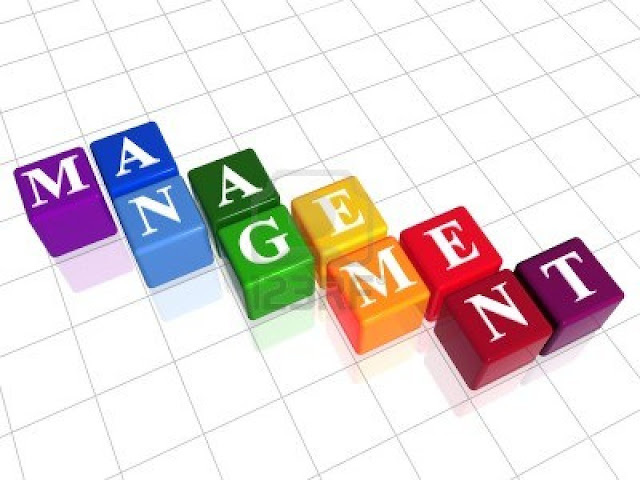 Management refers to a systematic manner to getting things done through others. In others words, management means a systematic way of doing things from others with aim of achieving goals with efficiency and effectiveness. According to Peter Drucker, “Management is a multipurpose organ that manage a business and manages Managers and manages Workers and work”. Effectiveness refers to the process of completing task correctly and Efficiency means a process of completing task correctly with minimum cost. Thus Effectiveness and efficiency are not same things these are different from each other but they both are interrelated and these both are important to management. we have studied Nature and Significance of Management and now we’ll study Characteristics or Features of Management. 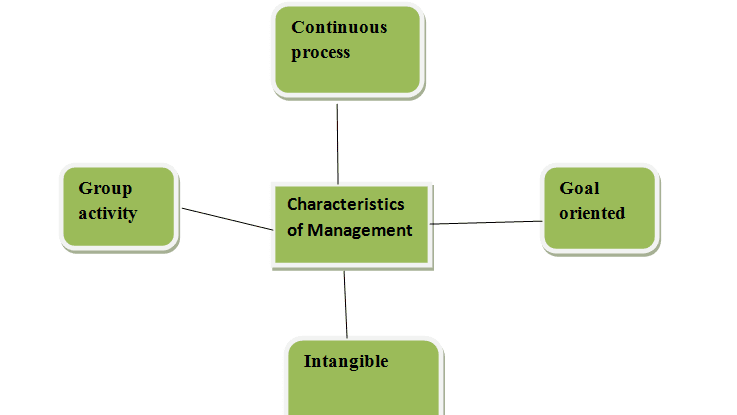 Continuous process – Management refers to a systematic process of doing things to achievement of organizational goal and it have been performed by all managers in continuous manner. 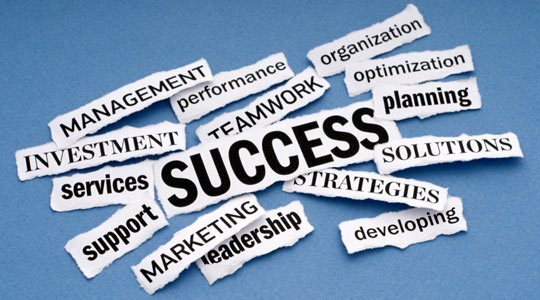 Goal oriented – Management function is goal oriented process done by all managers to achievement of organizational goal effectively and efficiently. 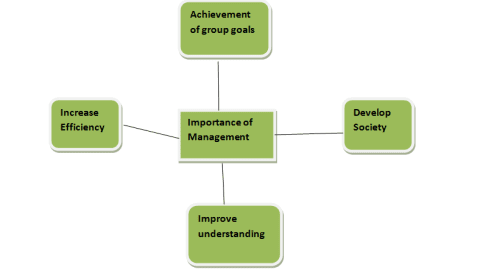 Group Activity – Management function is a group activity and it have been done by different persons at different level. Intangible – It is an intangible function which cannot be seen by anyone but its effects shown by its result by different levels. Pervasive – Management is pervasive in nature and it is used by all types of industries social, political and economical level. The motive of management is profit earning. Managers of an organization give direction to individuals which help them to achievement of group goals. Management helps in development of society by providing goods quality of goods and also helps them by providing employment opportunity. It improves understanding between managers and other person and helps them to work with efficiently and effectiveness. Management helps in increases of efficiency by the using of good resources in possible manner which helps in reduction of cost and increases its productivity. Planning is the basic function of management which helps management to deciding in advance- what to do, how to do and when to do. It helps management for future planning. After planning process, Organizing is another process in which all physical, financial and human resources are bring together for achievement of organizational goal. Staffing function involves managing organization and hiring the persons for different activities which helps in development of economy. 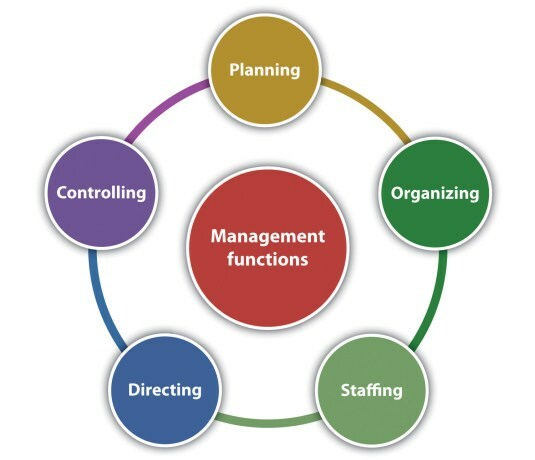 Directing function of management helps in leading different functions of organization. 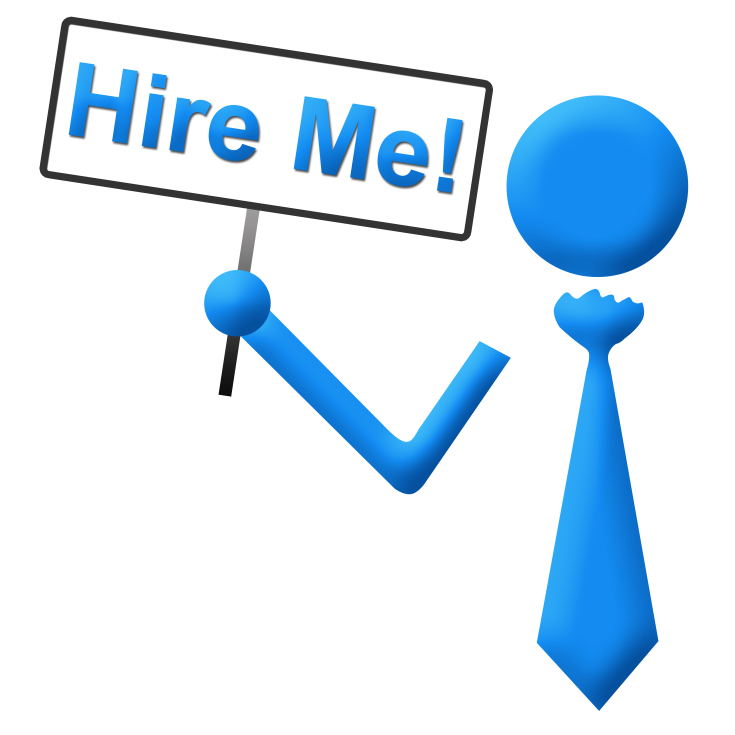 It controls all the organizing, planning and staffing function of management. Controlling function of management means after directing different activities to different persons they control activities and verifying that everything is going according to planning.